One of the longest-cultivated plants, beans have made their way into nearly every culture & cuisine. There is even a catchy childish song written about a common side effect of their consumption… but we won’t go into it. 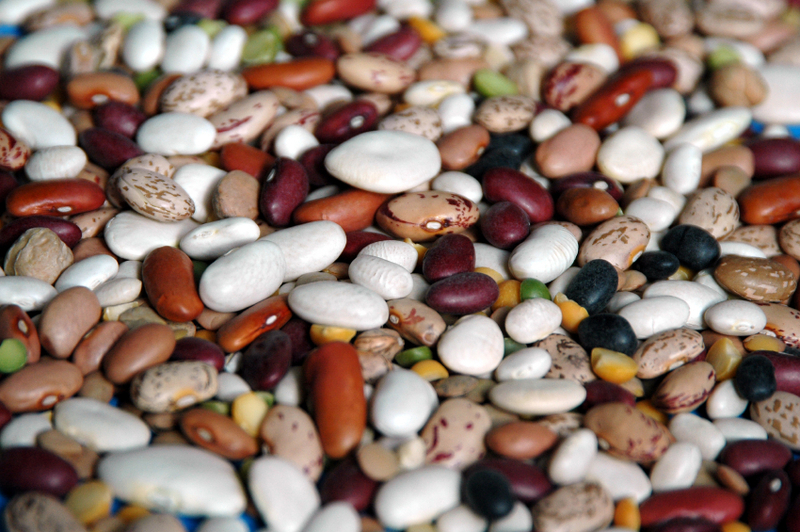 Check back later this week for our bean-o-licious recipes.